Saudi media sources yesterday confirmed the release of all detainees held on corruption charges at the Ritz-Carlton Hotel in the capital Riyadh. The news comes following the release last weekend of Saudi billionaire Prince Alwaleed Bin Talal three months after his detention. Though full details of his release and the release all detainees remain a secret, all are thought to have agreed large financial settlements to secure their freedom. 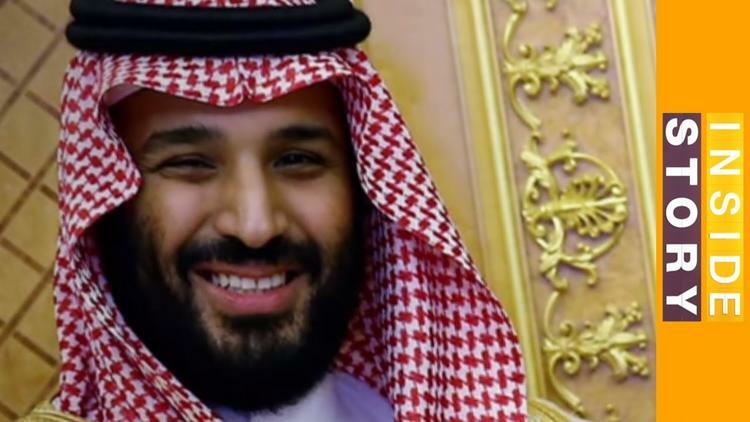 Crown Prince Mohamed Bin Salman is reported to have raised $106 billion from the purge. Assets handed over to the state include real estate, commercial entities, securities and cash, said Attorney-General Sheikh Saud Al-Mujib according to the Financial Times. While the terms of individual settlements have not been made public, it’s suspected that detainees may have parted with most of their wealth to gain their freedom. Well known figures like Bin Talal are thought to be still under travel restrictions. Sources familiar with the agreement claimed that if Alwaleed decided to travel abroad he will be accompanied by someone chosen by the Saudi government and that if he leaves the country and does not return, the government will press charges and extradite him. There are still dozens of detainees that have been transferred to other sites. The FT, citing a statement by Al-Mujib, reported that 56 people remained in custody because the attorney-general refused to settle with them “due to other pending criminal cases”. The report confirmed that 381 individuals had been subpoenaed as part of the investigation, but “a significant number” of them were called in to testify or provide evidence. The statement went on to say that everyone who had settled “have admitted to the corruption allegations against them”.